Are you searching for driving lessons in Hainault with a driving school in Hainault that has the best driving instructors in Hainault? If yes, we are the driving school for you if you are looking for manual or automatic driving lessons in hainault, Chigwell, Woodford and Woodford Green, Walthamstow and Redbridge. We have a very good success rate of getting learners to pass their driving tests and the proof is in our pass picture Reviews of learners who took driving lessons in Hainault with us and passed. At A Class Learners our driving instructors have a relaxed learning environment that helps you learn to drive in Hainault. Learners often want to know what is involved when learning to drive, so here's a break down for you. You must hold a valid provisional driving licence to legally learn to drive. When it comes to your theory test, you need to pass that before you sit your practical driving test, but can learn to drive before passing the theory test. A Class Learners, The Driving School in Hainault, offers cheap driving lessons in Hainault from as little as £16* per hour when you block book for the first time. 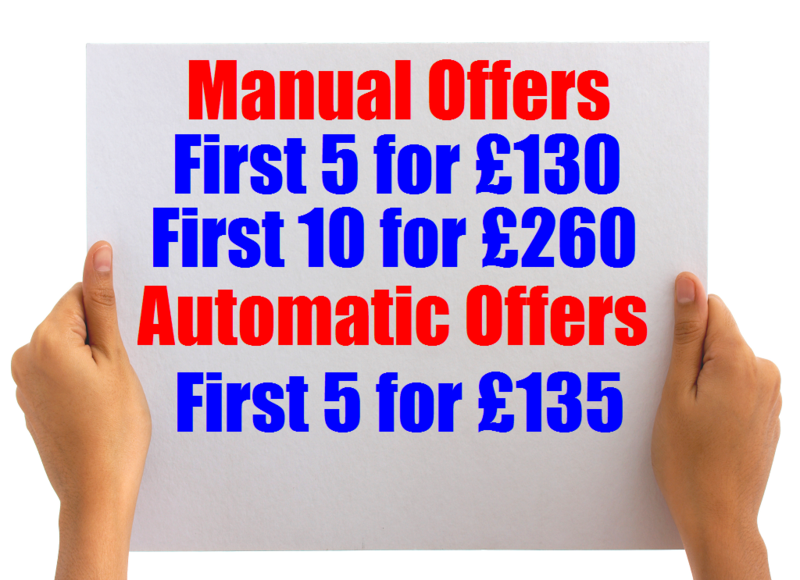 Please see our Prices Page for further details. A Class Learners, The Driving School offers driving lessons in : IG6, IG7, IG8, IG9 and IG10. We also cover surrounding areas please call us on 0208 220 7402 to check if we cover your postcode. Here at A Class Learners we offer Driving Lessons in Hainault, Driving Lessons in Chigwell, Driving Lessons in Loughton, Driving Lessons in Buckhurst Hill, Driving Lessons in Debden, Driving Lessons in Woodford Green and all surrounding areas. Our Driving School in Hainault offers Automatic Driving Lessons in Hainault and Manual Driving Lessons in Hainault in all surrounding areas. Please see our price list. Our Driving School in Hainault offers driving lessons that are 1 hour 1.5 hours or 2 hours. You can take as many hours per week depending upon your requirements and our availability. Our driving lessons in Hainault are one to one driving lessons with no other learners in the car and the driving lessons are tailored to meet your learning needs and goals. Here at A Class Learners we also offer intensive driving courses in Hainault for those who want or need to pass their driving test quickly and get their driving licence. Intensive courses are not for everyone as many people learn differently and some learners may be able to concentrate for 4 hours and some may only be able to concentrate for 2 hours. If you have driving experience we can assess you first and let you know how many lessons you need to be fully ready for your driving test. If you are a beginner, the DVSA advise that it can take up to 40 driving lessons to be ready for your driving test. The more practice you get at driving the better you will be at driving. You may require more or less driving lessons as we understand everyone learns at a different pace. We have both male and female driving instructors in Hainault who have a vast knowledge of driving test routes for all the local driving test centres. A Class Learners Hainault driving instructors are all fully qualified and have bags of experience in teaching you how to drive in Hainault. Our Driving Instructors have experience with all types of learners from Beginners : New Drivers : Learners who have take lessons before : Driving test retake : Refresher Driving Lessons : You hold a full driving licence but have not driving in a while : Defensive driving : Been in a car accident and need to build your confidence back : You have been disqualified and need to retake your driving test. If you have driven before and had driving lessons from another driving school we offer an assessment driving lesson to let you know how many lessons you need to be test ready. To book your lessons in Hainault simply Book Online and a driving instructor in Hainault will call you and book you for your first driving lesson. Please note you pay the driving instructor directly on your first driving lesson.